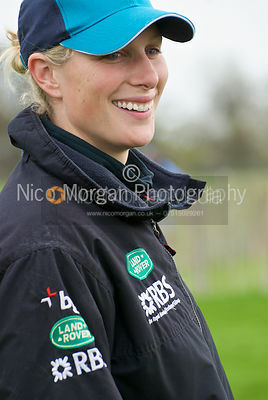 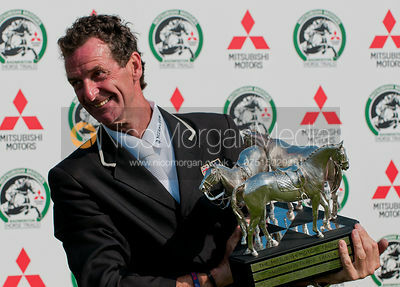 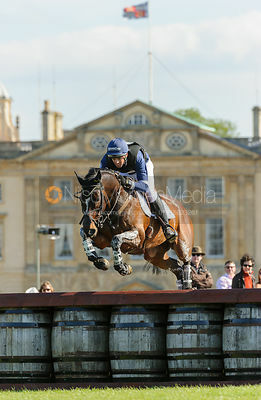 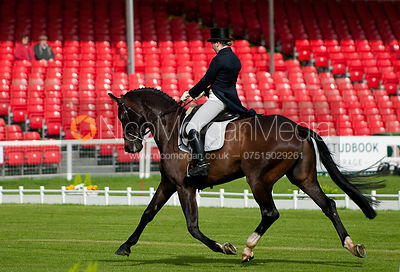 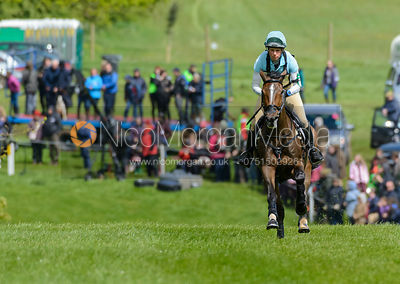 Images from Mitsubishi Motors Badminton Horse Trials over the last few years. 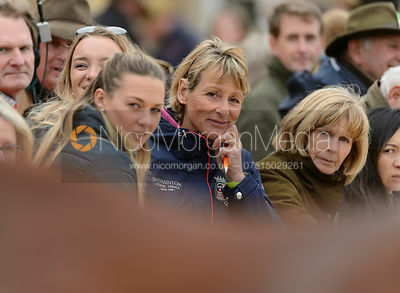 If you are looking for something which predates the archives I still have online, please use the Contact link to get in touch and ask. 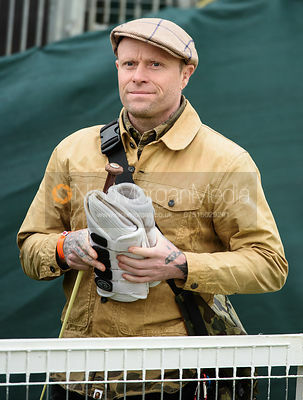 I might still be able to help.